The International Foundation High Altitude Research Stations Jungfraujoch and Gornergrat (HFSJG, as per the German abbreviation of the name) dates back to 1930. It is a foundation according to article 80ff. of the Swiss civil law and is under the auspices of the Swiss federal government. The Swiss Academy of Sciences (SCNAT) is a member for historical reasons and looks after the interests of Swiss research within the Foundation. This task is mainly delegated to the SCNAT Jungfraujoch commission. 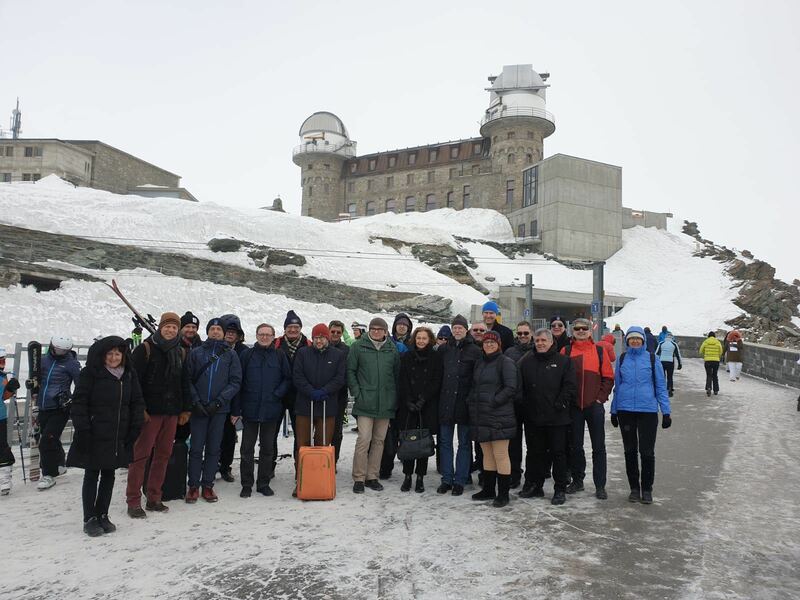 The Foundation is funded by member countries’ and institutions’ annual fees, subleasing the observatories at Gornergrat, income from researchers, and voluntary contributions. Although the Swiss National Science Foundation (SNSF) has financed the substantial Swiss contribution for the operation and maintenance of the research stations since 1965, it is itself not a member of the Foundation, due to the fact that Swiss law prohibits a foundation being a member of another foundation.